Hey! It’s National Avocado Day! People are passionate about their guacamole, and there are thousands of recipes out there. 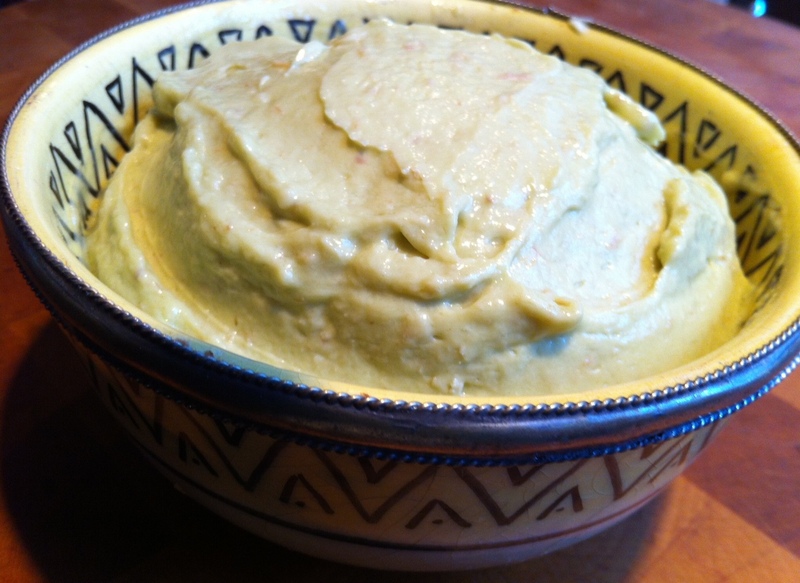 If the avocados are nice and ripe, I think a good guac recipe needs to be simple. Grapefruit is my go-to citrus to add a spark of bright flavor. Slice the avocados lengthwise down the middle and all the way around, twist to get 2 halves, remove the seeds, and scoop out the flesh into a glass bowl. Mash it up a bit with a fork. I always wash fruit before zesting. Using a microplane zester, zest a bit of the grapefruit skin and add to the bowl before cutting it into quarters. Squeeze the juice out of one of the quarters and add to the bowl. The art of removing the flesh out of citrus without any of that nasty fibrous skin is called supreming. 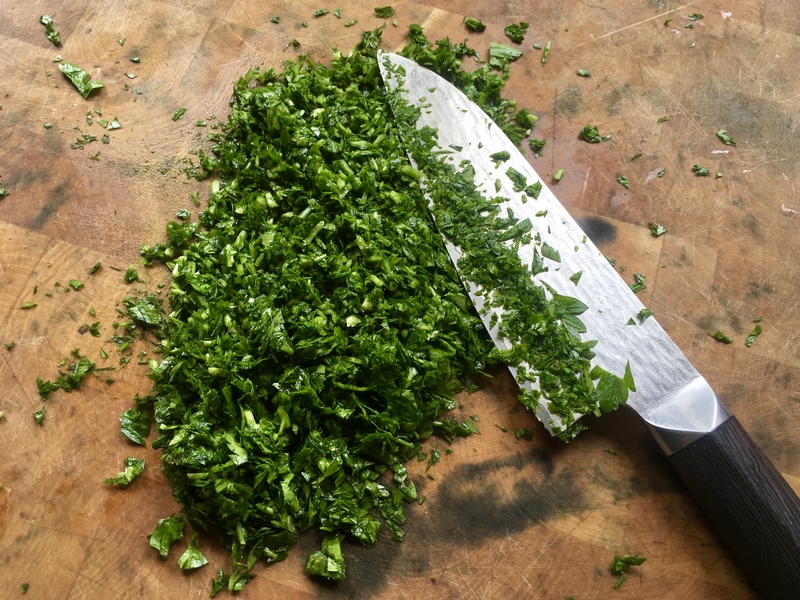 Supreme as much of the flesh as you like, roughly chopping it, and add it to the bowl. 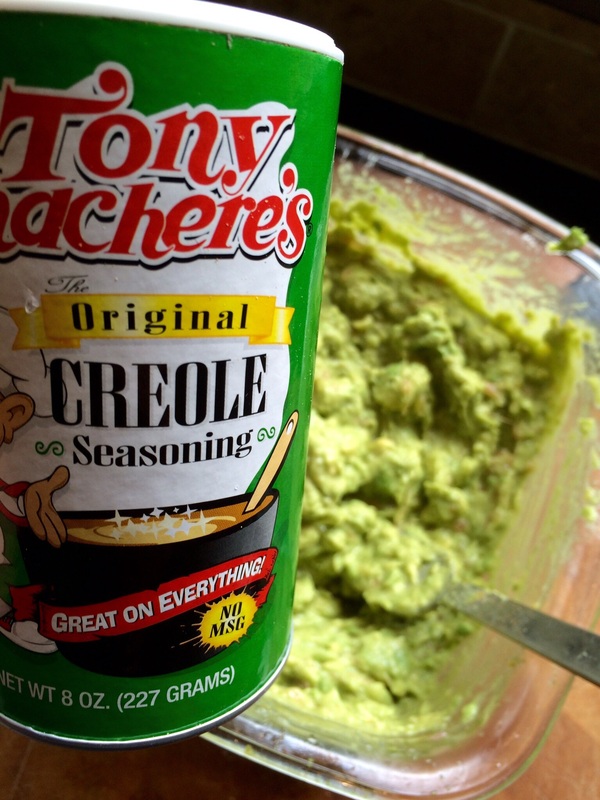 Tony Chachere’s (pronounced sak-a-rees) Creole Seasoning has some kick, some salt, and some spices. Add it to taste. Mix the contents of the bowl well with a fork. 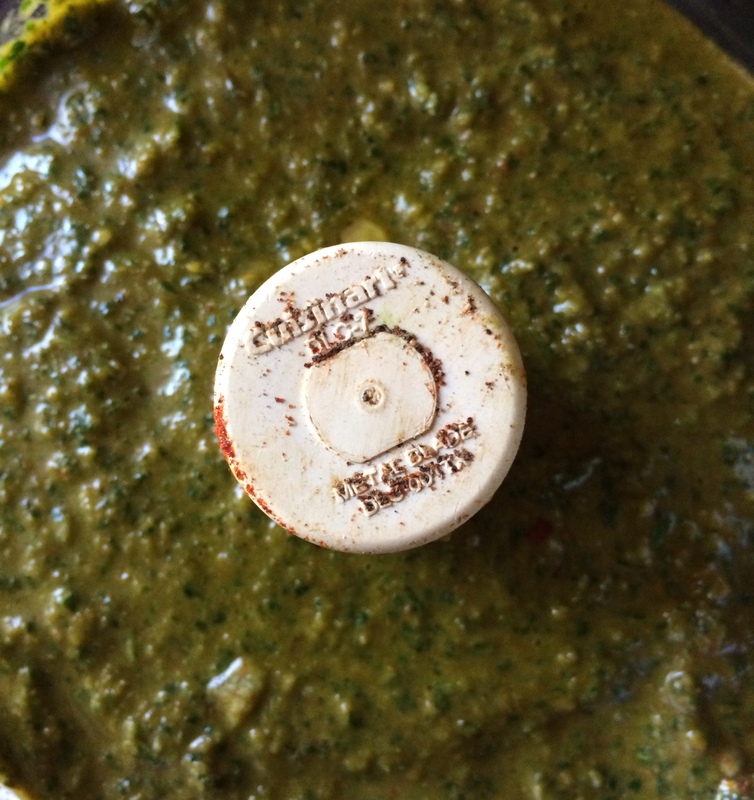 Cover the bowl tightly to prevent oxidation, and like all guacamole, store it in the fridge and serve it as soon as possible. 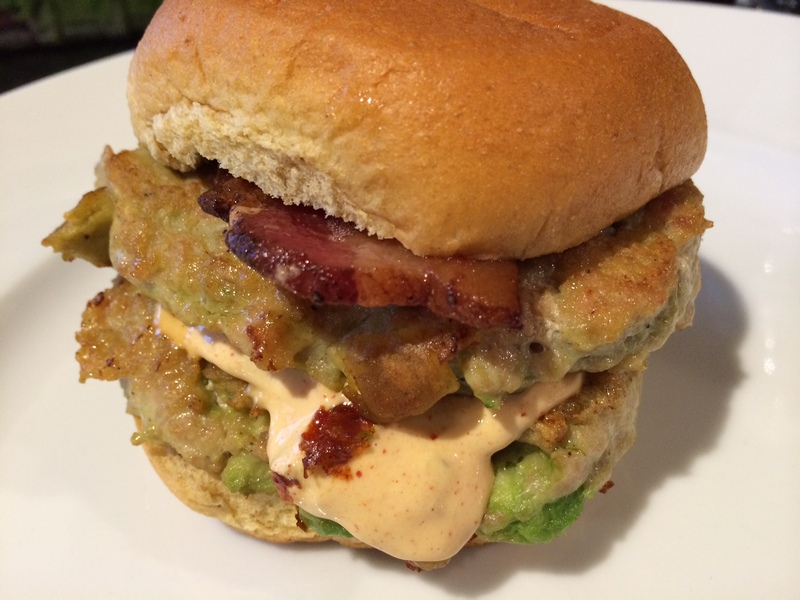 I love avocado, but I never thought of cooking with it until I saw this recipe. It was a very simple burger that had only a handful of ingredients, and so I thought: “Oh, I don’t need to write this down!” After I made the burger patties and put them in the fridge to chill, I took a look at the recipe on line and realized I forgot one of the ingredients! The original recipe called for a 1/2 cup of Panko breadcrumbs mixed in. My burger tastes fantastic without it…plus now it’s low-carb and gluten-free (as long as you skip the bun!). Combine the ingredients in a bowl and mix thoroughly but carefully so that you don’t squash the cubes of avocado. Form the meat into burger patties. It will be a bit sticky, but just make sure you get the avocado evenly distributed. Chill the patties in the freezer for about 10 minutes before cooking to firm them up. Heat a little oil in an oven-proof pan, and place burgers in it when hot. Let the burgers sear on one side, then flip them. Place the pan in the oven to finish cooking. I love avocado, and I’m always trying to find new ways of using it. 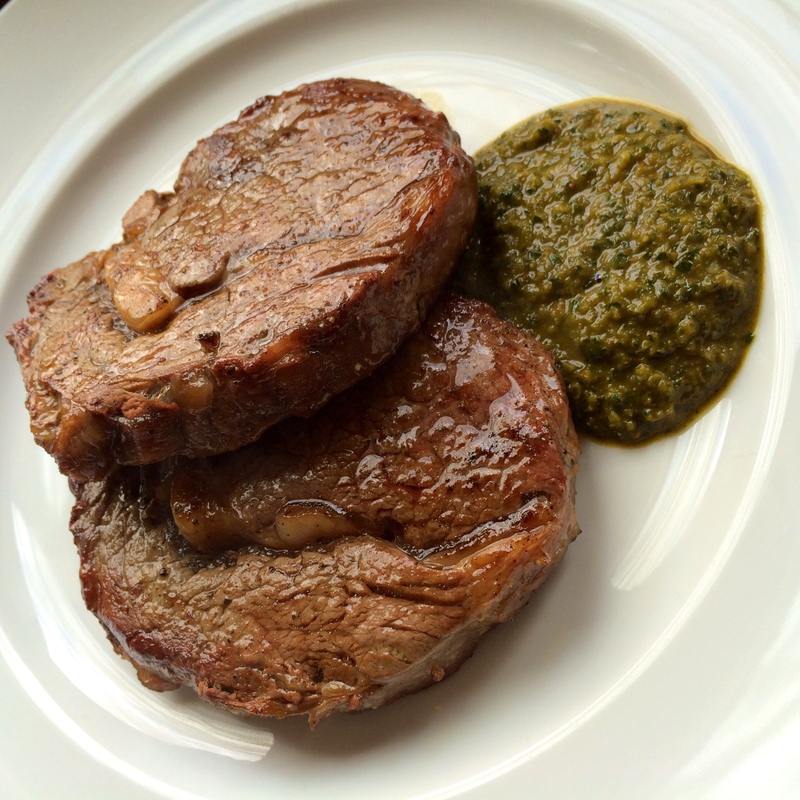 This recipe is simple, low-carb, gluten-free, and really delicious. I prefer using ground chicken over ground turkey, which can dry out. 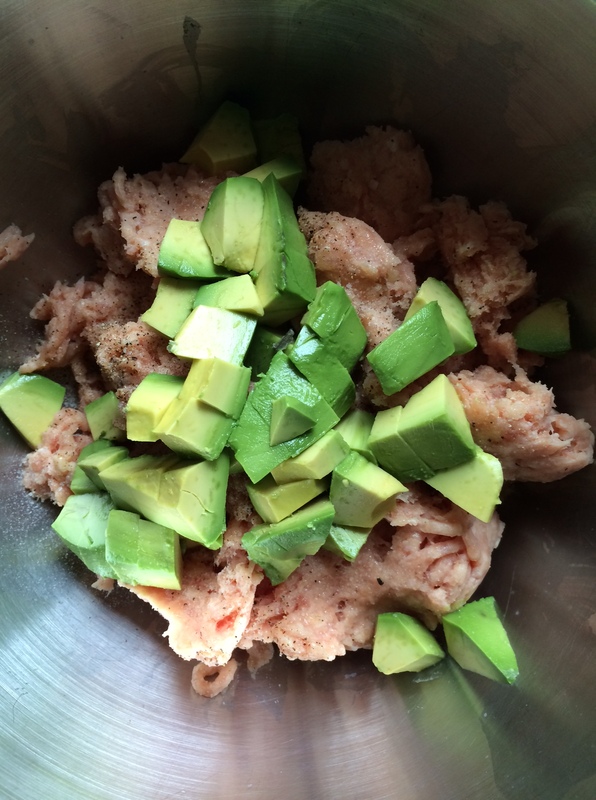 Combine the ingredients in a bowl and mix thoroughly but carefully so that you don’t squash the cubes of avocado. Form the meat into burger patties. It will be sticky, but just make sure you get the avocado evenly distributed. Chill the patties in the freezer for about 10 minutes before cooking to firm them up. Heat a little oil in an ovenproof pan, and place the burgers in it when hot. Let the burgers sear on one side, then flip them. Place the pan in the oven to finish cooking. 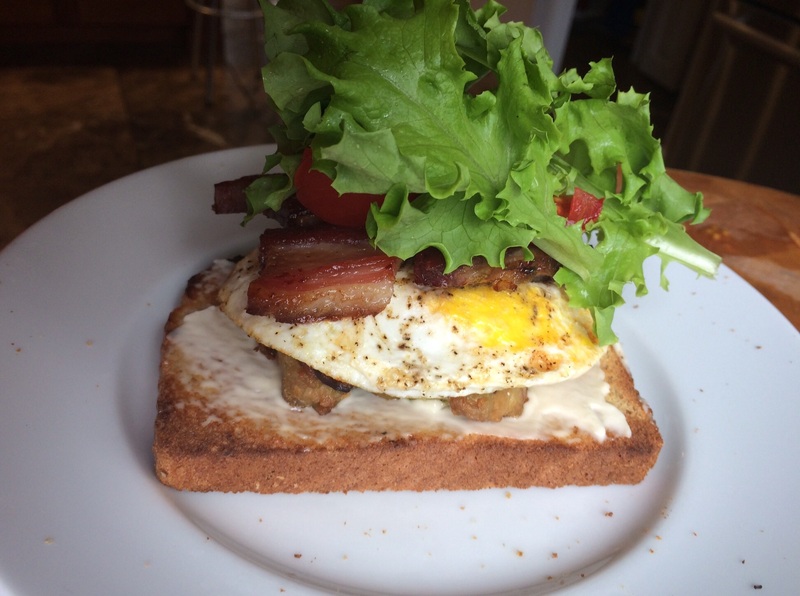 It also makes a great breakfast sandwich: bacon, lettuce, tomato, a fried egg, and the chicken avocado burger! 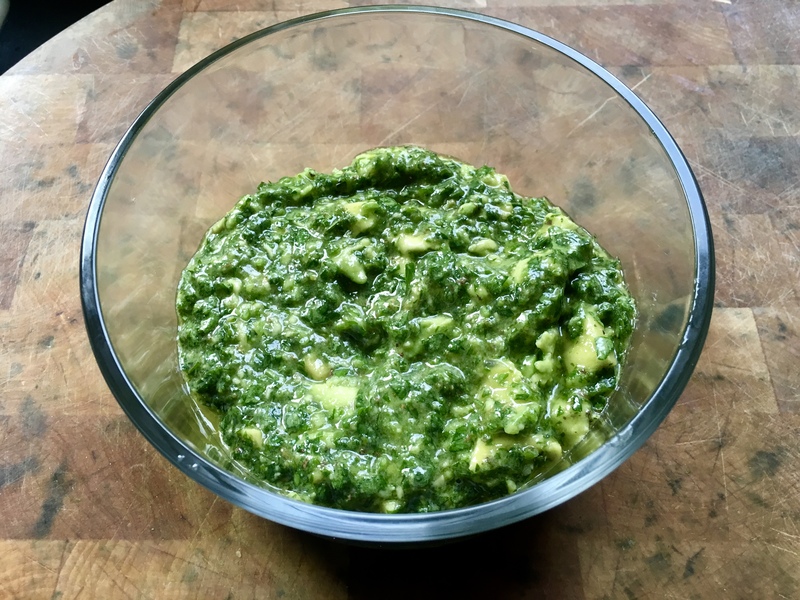 I love avocado, but I never thought of cooking with it until I saw this recipe. It was a very simple burger that had only a handful of ingredients, and so I thought: “Oh, I don’t need to write this down!” After I made the burger patties and put them in the fridge to chill, I took a look at the recipe on line and realized I forgot one of the ingredients! The original recipe called for a 1/2 cup of Panko breadcrumbs mixed in. My burger tastes fantastic without it…plus now it’s low or no carb. So I will leave it out. Heat a little oil in an ovenproof pan, and place burgers in it when hot. Let the burgers sear on one side, then flip them. Place the pan in the oven to finish cooking. Don’t let the innocent photo fool you. This stuff is addictive, thanks to the addition of bacon and bacon fat! And the food processor makes this aioli light as a cloud. Spread it on burgers. Use it on a BLT. Goes great with tuna. Or just get some chips and use it as a dip. Inhale! In a food processor, blend avocados, bacon pieces, lemon juice and zest, eggs, and garlic. With processor still running, add bacon fat slowly, then add the olive oil. Add a good pinch of salt and a few grinds of pepper. You can substitute vegetable oil for the olive oil if you feel it’s too strong.